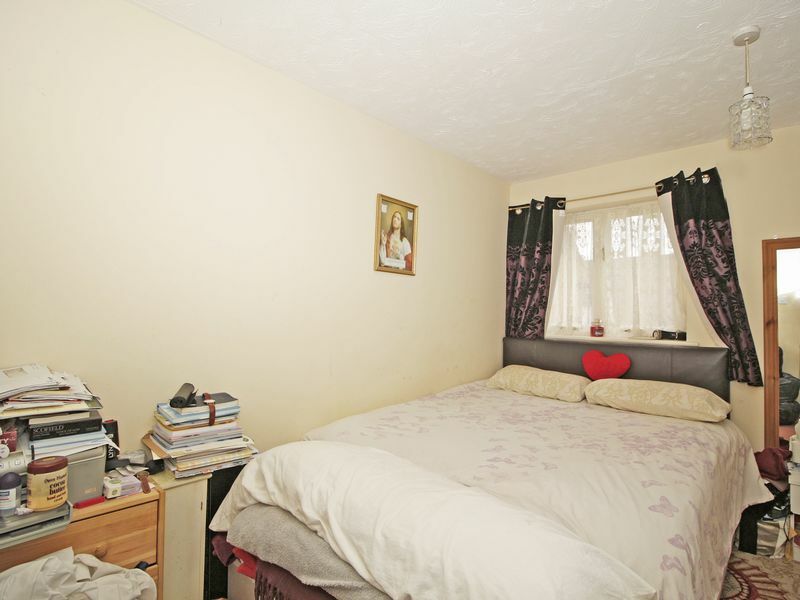 FIRST TIME BUY– Daniels are delighted to offer this ONE BEDROOM terrace house with freehold. 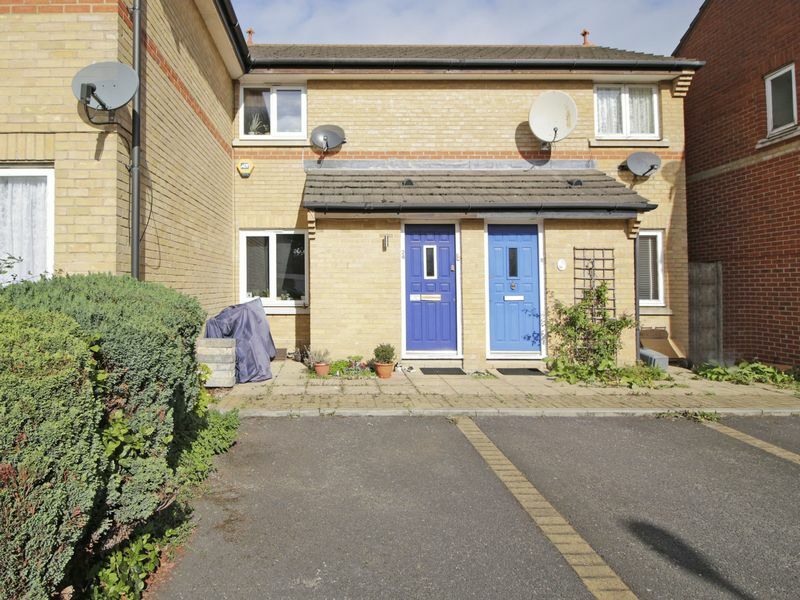 Located within a private residential CUL-DE-SAC only 0.6 of a mile from GROVE PARK STATION. The property benefits from having its own OFF STREET PARKING space directly in front of its own front door. 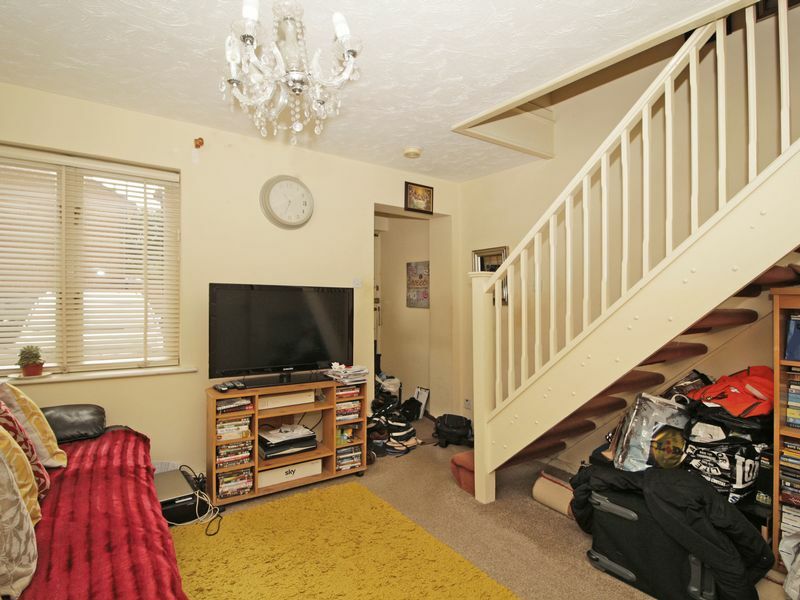 Arranged over two floors with reception room and kitchen downstairs with direct access to a PRIVATE GARDEN. Upstairs there is a DOUBLE BEDROOM, bathroom and GENEROUS STORAGE SPACE using the floor to ceiling cupboards and loft space. 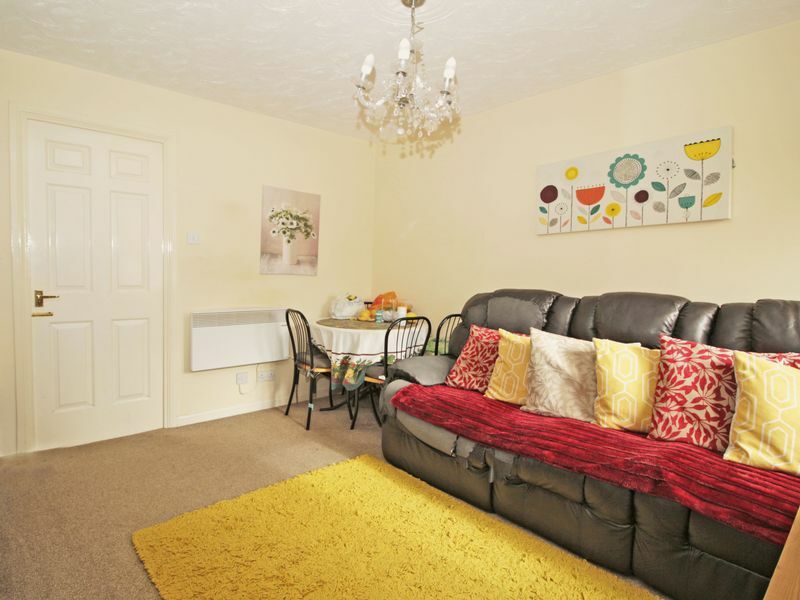 An ideal First time buy or buy to let investment. Call our dedicated sales team to arrange a viewing and see what this property really has to offer. EPC Rating E.
Double glazed window to front. TV aerial socket. Double glazed door to front. Double glazed window to rear. Fitted with a range of wall and base level units with complementary work surface over. Stainless steel sink/drainer unit. Built in electric oven. Built in gas hob. Extractor hood. 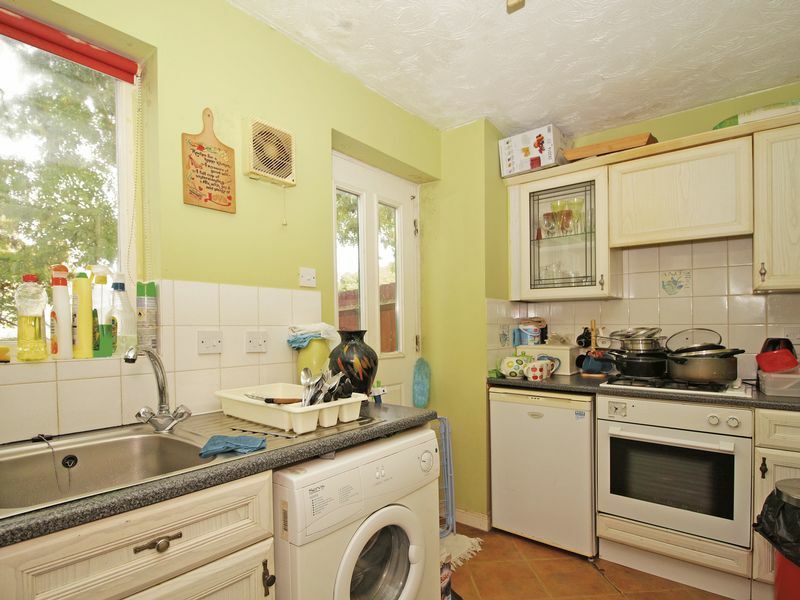 Space for fridge/freezer and washing machine. Part tiled walls. Vinyl. Airing cupboard. Access via ladder to part boarded loft with light. Double glazed window to rear. 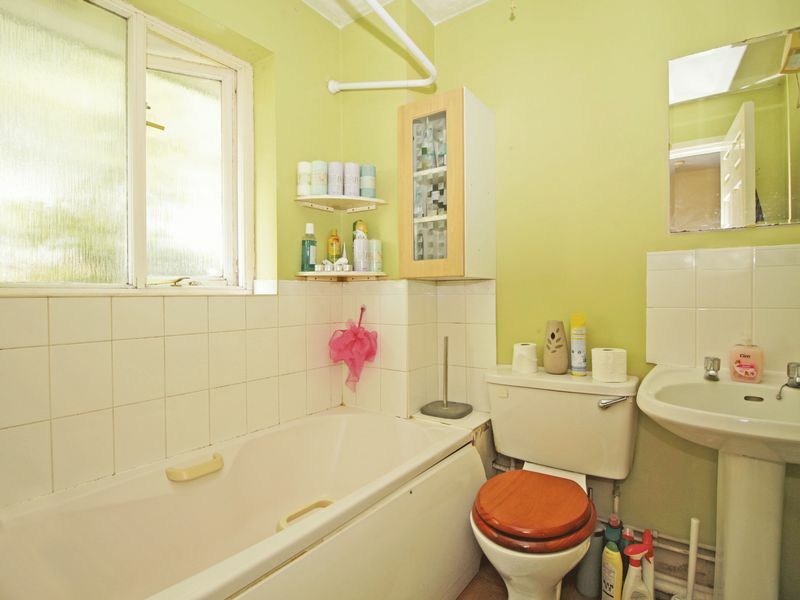 Fitted with a white suite comprising; panel enclosed bath with shower over, low level WC. Part tiled walls. Vinyl flooring. Driveway with parking for 1 car. Mainly laid to lawn. Mature trees. Patio area. Enclosed by fencing.